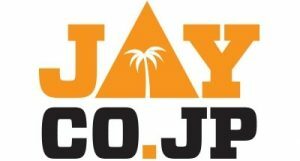 This column will continue to cover Kanto Cup and other indigenous tournaments in Japan. In the upset of the Kanto Cup tournament, the Japan Selection defeated IECC by 6 wickets. A full match report is available at http://www3.ewebcity.com/iecc/. 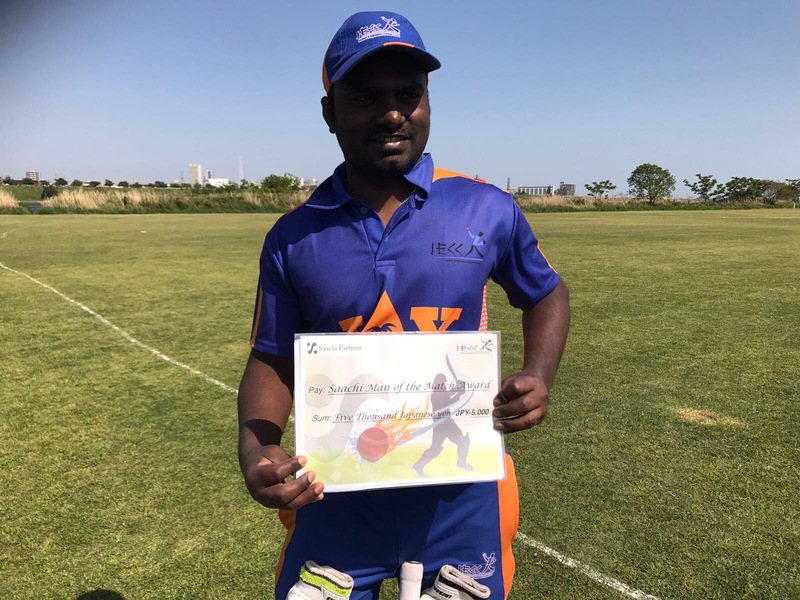 Follow the link “Kanto Cup–>Match Reports. A full scorecard is available at http://www.fortunecity.co.uk/olympia/tennis/146/JAPAN-ENGINEERS.html. Having played all their 4 matches in the league level, YC & AC leads Group A(our group) with 3 wins and a draw(14 points). Friends XI leads Group B with 10 points from 3 matches(2 wins and a draw). Brief results of the matches played so far and the points position is available at http://www3.ewebcity.com/iecc/kantocup.htm. Apart from these, there are 5 more matches whose dates are still unknown. 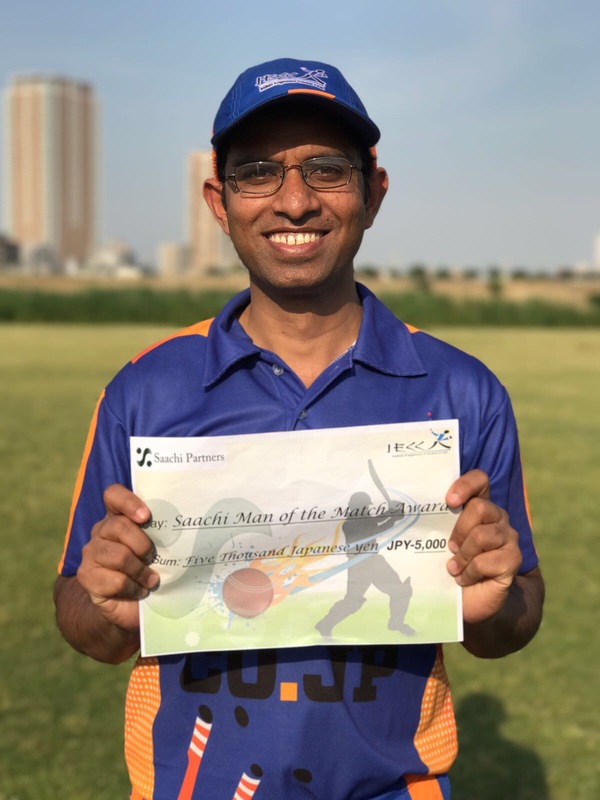 They are the 3 match series Pacific Cup with the Shizuoka Kytes and the other 3 match series called Indo-British Friendship Cup with the British Embassy of which one match is already considered to have been played earlier this year. 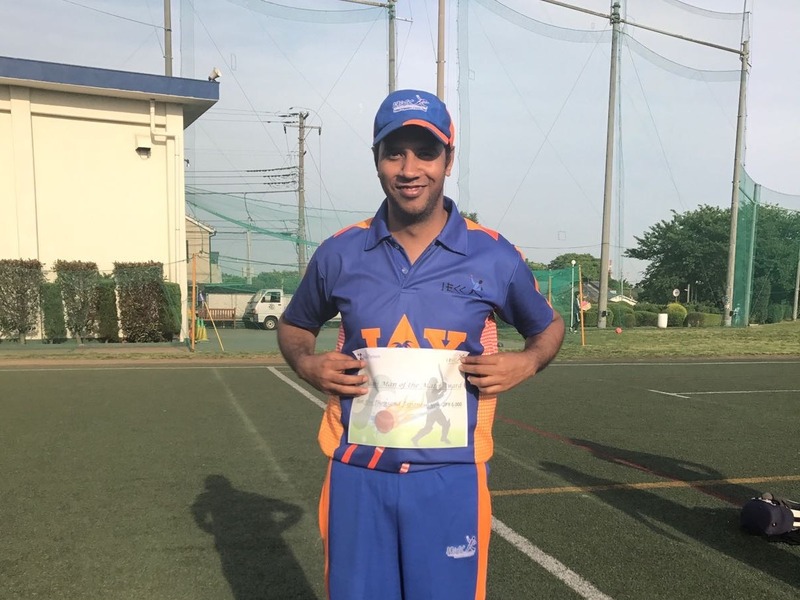 Edogawa Falcons Captain Shikh Nissar clashed with Fuji captain Glenn Carter over the condition of the Fuji ground where the Falcons were supposed to play their league match against Fuji. According to the reports, Glenn declared the ground unfit for play on the day before the match which Sheikh refused to accept and wanted to play at any cost. In the ensuing argument over the phone, Glenn reported to have abused Sheikh using foul language. The Kanto Cup committee has since rescheduled the match but it is not yet known if this is acceptable to both the teams.